Do you know what Chefs and recruiting and in common? 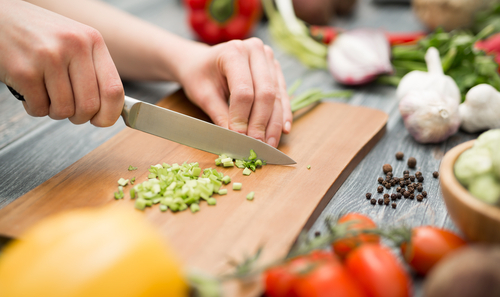 A Chef doesn’t just start cooking, and you shouldn’t just start recruiting. A Chef will review the menu, look for what’s needed, anticipate needs, and determine what to make. In recruiting, you need to do the same: review your current workforce, look for what’s needed, anticipate needs, and determine type of hire. Let’s break this down and look at each component. Review your current workforce. Take a look at your current team, what skills are present, and functions are being covered. Look for what’s needed. Do you have a skills gap or functions not being handled. Anticipate needs. This can come in two forms. One, you know someone is leaving and the position needs to be replaced. Two, you are growing and will need additional support. In both bases, you need to determine skills and business needs. Determine of hire. Using the information you have gathered, you need to determine what skills and qualifications the new hire has. Once you have each of these, don’t forget about cultural fit and the organization’s Core Values. Now is when the Chef’s the dish to place on the menu. Now..you are ready to recruit. Once you have clear idea of what you need, it becomes clearer what you need and which candidates fulfill the role.